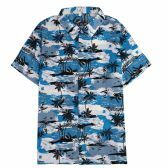 If you have been looking for the best selection of inexpensive wholesale men’s shirts, then you came to the right place, because we have an amazing range of shirts for men for you here and every single case can be bought at the lowest wholesale prices. 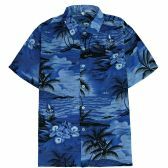 We have wholesale men's undershirts, discounted men's graphic t's, and fashion men's tank tops at incredibly low wholesale prices. We have great deals on discount men's crew neck undershirts, wholesale men's graphic t’s, and black printed t's. 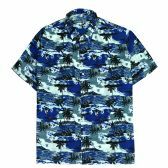 We have the biggest bulk discounts on wholesale skull and bones T-shirts, wholesale men's button-down shirts, and bulk men's fashion tank tops. 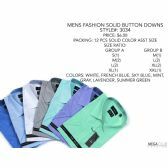 In fact, we have the best wholesale prices on everything from wholesale men's crew neck undershirts to discounted Henley shirts! Wholesale Sock Deals is the top supplier of low-cost wholesales men’s shirts to retail stores and to charities, churches and schools, so if you are looking for great deals on wholesale plaid shirts, bulk men's button-down shirts, or bulk men's undershirts, you can be sure that you will find the best quality men’s shirts at the lowest wholesale prices here. Don’t waste any time looking for better wholesale prices on discounted men's undershirts, bulk men's crew neck undershirts or wholesale Henley shirts! Don’t even attempt to find bigger discounts on bulk men's graphic t's, discounted plaid shirts, bulk Henley shirts or men's fashion tank tops! 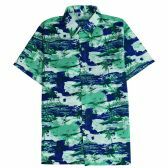 The best wholesale deals on men’s shirts are right here at Wholesale Sock Deals, so order your men’s shirts at big wholesale discounts now! 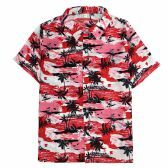 Whether you are buying for a charity, church or school or you are buying stock for a retail store, the best wholesale deals on men’s shirts are right here at Wholesale Sock Deals, so place your order now and get the biggest bulk discounts that you will find anywhere on all styles of shirts for men. 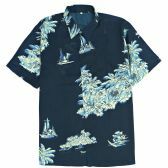 There are big bulk discounts right across our entire range of stylish and fashionable wholesale men’s shirts. 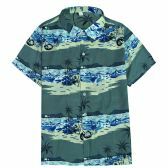 You can save money on discounted men's undershirts, bulk men's graphic t's, discounted men's fashion tank tops and much more. 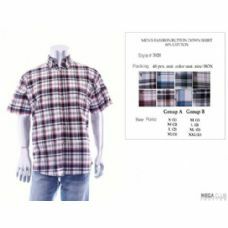 Check out the deals we have for you on wholesale men's undershirts, discounted men's graphic t's, discounted Henley shirts and bulk men's button-down shirts. 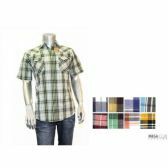 Take a look at the huge discounts on bulk men's undershirts, bulk men's fashion tank tops and wholesale plaid shirts. 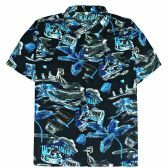 Grab a wholesale bargain on wholesale men's crew neck undershirts, fashion men's tank tops and wholesale men's graphic t's. You can’t fail to save money when you order your bulk cases of bulk men's crew neck undershirts, wholesale skull and bones T-shirts, wholesale Henley shirts from Wholesale Sock Deals, so place your order now and take advantage of our huge bulk wholesale discounts on men’s shirts. 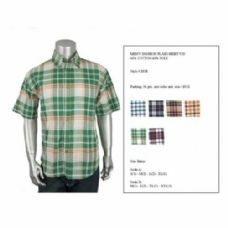 Wholesale Sock deals are the top wholesale supplier of discount men's crew neck undershirts, black printed t's, discounted plaid shirts, bulk Henley shirts and wholesale men's button-downs shirts, and we deliver all your wholesale orders for fee. 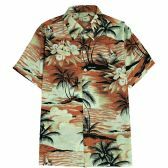 Don’t miss out on these massive bulk discounts on men’s shirts! 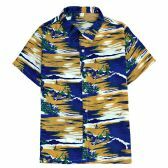 Order your bulk cases of discounted wholesale men’s shirts now!